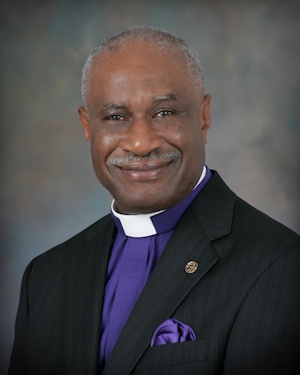 Jacksonville, FL – January 17, 2019– Edward Waters College (EWC) is saddened to announce that Senior Bishop McKinley Young, the Senior Bishop and 109th Elected and Consecrated Bishop of the African Methodist Episcopal (AME) Church, who also formerly served as Edward Waters College (EWC) Board of Trustee Chairman made his transition to the church triumphant on Wednesday, January 16, 2019. 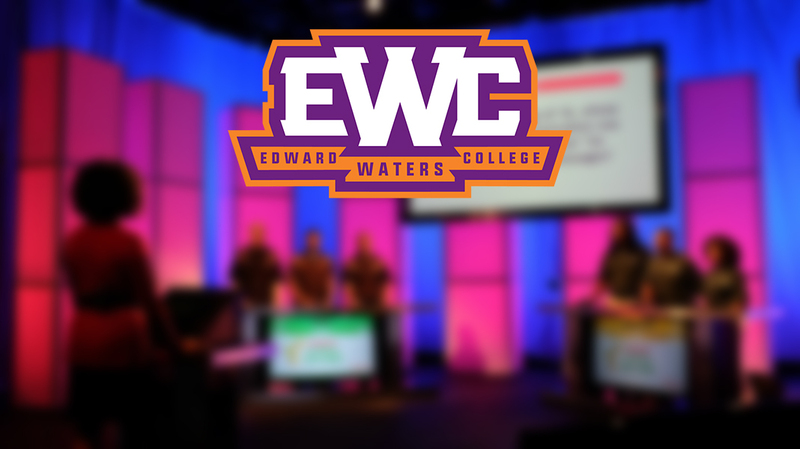 “It is with great sadness that we learned of the transition of Senior Bishop and former Edward Waters College (EWC) Board Chairman McKinley Young on yesterday evening,” said Edward Waters College President and CEO, Dr. A. Zachary Faison, Jr.
“While our collective hearts are heavy concerning his passing, we thank God for EWC having been made a beneficiary of Senior Bishop Young’s visionary leadership and tremendous dedication to EWC. 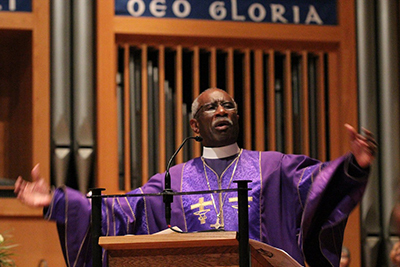 Indeed, it was Senior Bishop Young’s tenacious and unwavering commitment towards ensuring the continuing posterity of EWC through perhaps one of its most challenging periods almost two decades ago that set our institution on the pathway leading to our present trajectory as a destination institution of emerging eminence,” Faison said. 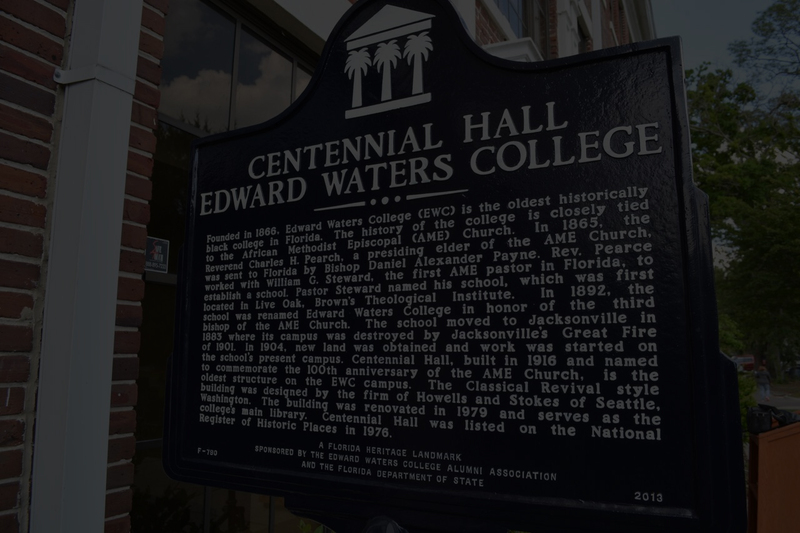 In 2004, at the start of his tenure as Chairman of the Edward Waters College Board of Trustees, Senior Bishop Young succeeded in sustaining Edward Waters College through a very difficult period which challenged the institutions continued existence at the time. 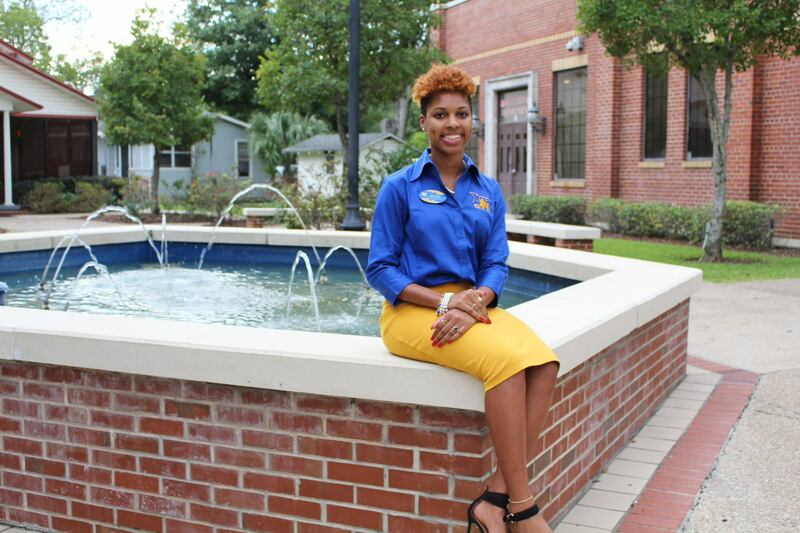 Under his watch, EWCsurvived and prosperedand it was through his guidance that $2 million dollars was raised by the 11thEpiscopal District to secure the College’s continuing fiscal solvency. 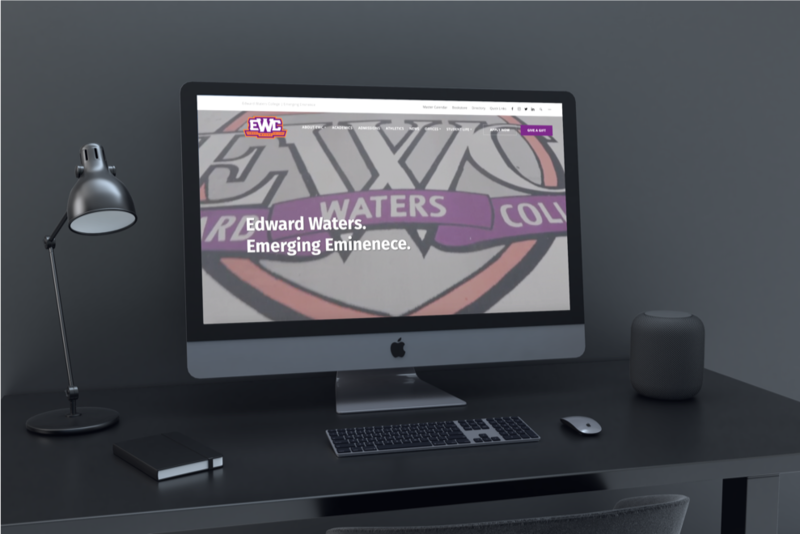 “It is incontrovertible that EWC remains the viable and vibrant institution it is today directly because of the remarkably distinguished headship of Senior Bishop Young. 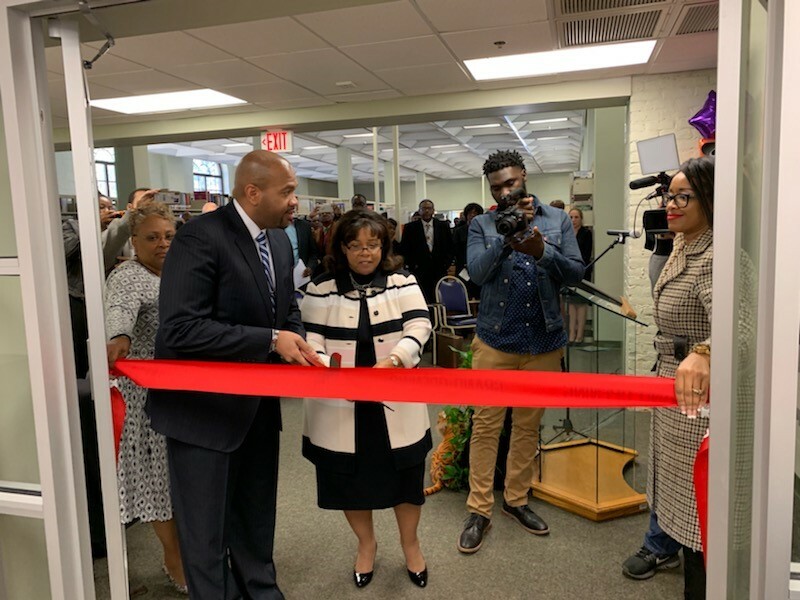 As such, scores of EWC alumni and generations of young people from throughout the world that have still yet to traverse our hallowed grounds owe a magnanimous debt of thanks and gratefulness to this iconic leader and great man of faith,” said Faison. Senior Bishop McKinley Young was born in Atlanta, Georgia, a son of the Parsonage and a product of the Public Schools of Atlanta. He received degrees from Morris Brown College, Atlanta; Andover Newton Theological School, Newton Centre, MA; and the University of Chicago Divinity School, Chicago, Il. 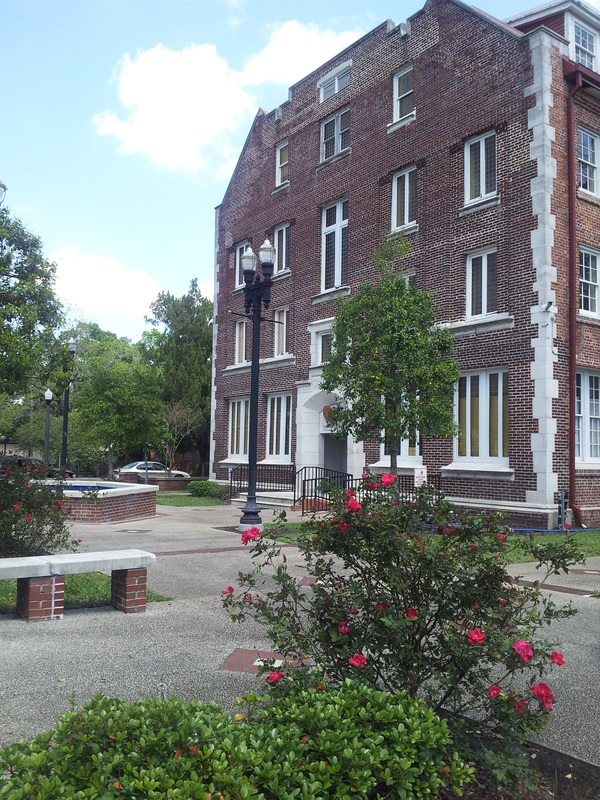 He holds honorary Doctorates from six institutions of Higher Education. Bishop Young pastored churches in the 1st, 4th, and 6th Episcopal Districts being elected the 109th Bishop from Big Bethel AME Church in Atlanta in 1992.